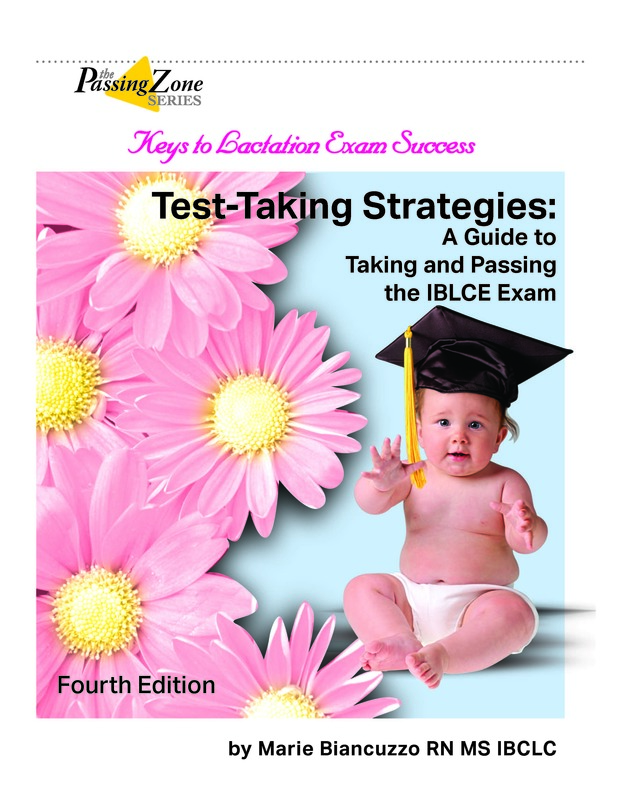 Learn study strategies, identify common types of distracters you'll see on the IBLCE exam, and explore pitfalls of photo items. Plus, find out how to select the correct answers when you are uncertain or completely stumped. Note:Test-Taking Strategies does NOT carry continuing education credits. Purchase this book from our store. Now available as an e-book and a paperback at Amazon.com. Click HERE to get yours NOW! “It is common to experience anxiety before taking the IBLCE exam for the ﬁrst time. In fact, many of us experience anxiety every time we take an important exam. Test-Taking Strategies teaches the readers how to prepare for the exam, how to correctly write down what they actually do know, and how to ﬁgure out a correct response when they might not have mastered the material being tested. Did you know you can view any e-book on your PC, Mac, IPAD, or phone with the Kindle App? It's free and easy! Follow these directions to get started. 2. From the webpage above, click on the "Download" button. 3. The files will normally go into your Downloads folder. Find the downloaded files using Finder or any other file-finding tool on your computer or device. 4. Double-click on the file to open it and it will start the installation. You may need to tell your computer to accept or trust the application. 6. Open the app and sign in with your Amazon.com account credentials. 7. Now you can purchase the e-book version of Test-Taking Strategies with the same Amazon account and it will load into your Kindle App automatically.